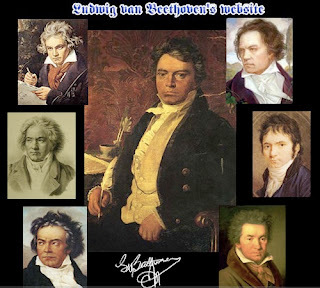 If you are presenting the great composers to your students in your music class, this website about Ludwig Van Beethoven is all you need. Students will find mp3 and midi files with Beethoven's music. There is also Beethoven's family tree. There are also some copies of love letters sent by Beethoven. A section containing anecdotes is called "curiosities" and includes interesting facts such as the two Voyagers space probes traveling with a recording of Beethoven's music. There is also a list of shows for the current month including radio and TV stations. A "school" section will guide the students to the most important parts of the website.